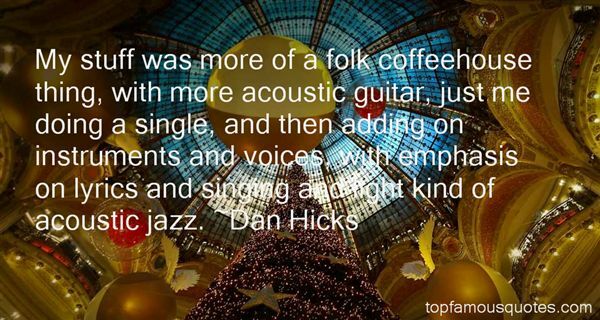 Reading and share top 11 Dan Hicks famous quotes and sayings. 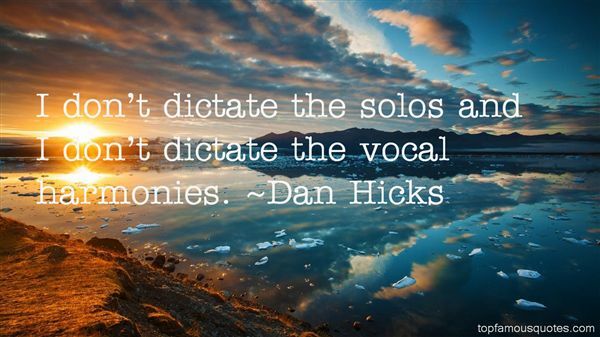 Browse top 11 most favorite famous quotes and sayings by Dan Hicks. The price I have personally paid for these extra Sisyphean years has been prohibitive." 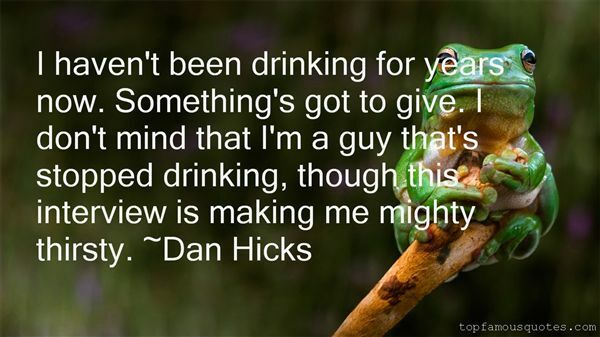 What Did Dan Hicks Talk About?